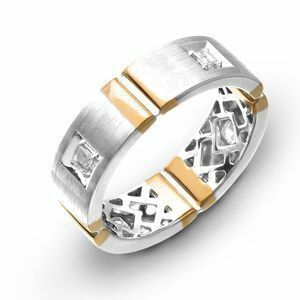 Kranich'sStunning Diamond Band by Simon G.
With a cool Simon G. style comes another gorgeous diamond band. 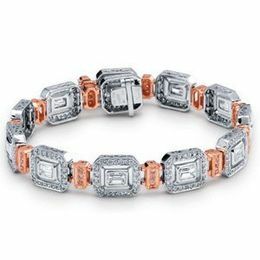 This Simon G. band features two-tone 18 karat white and rose gold with .24 carat total weight square baguette diamonds. 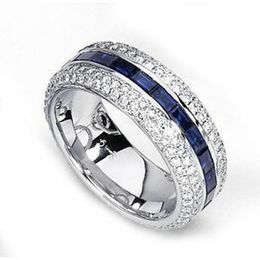 For amazing designer jewelry, be sure to look for the name Simon G.